What does it take to be a good girlfriend? We all know what a bad girlfriend looks like. 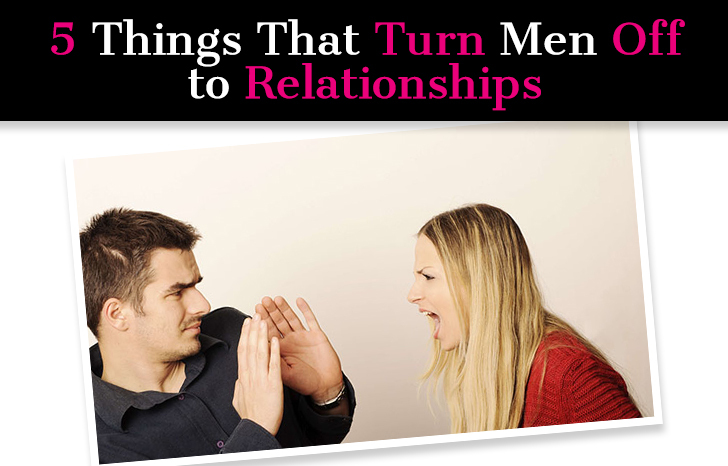 She’s the classic needy, clingy demanding, irrational, difficult woman who makes her guy’s life pretty miserable. We’ve seen this portrayed many times over in movies and on TV. But what does a good girlfriend look like? She brings far less drama than the bad girlfriend, so maybe she doesn’t make for great dramatic TV, but she makes a much better life partner! No woman sets out to push a guy away, but a lot do because they let their fears and insecurities wreak havoc on the relationship. 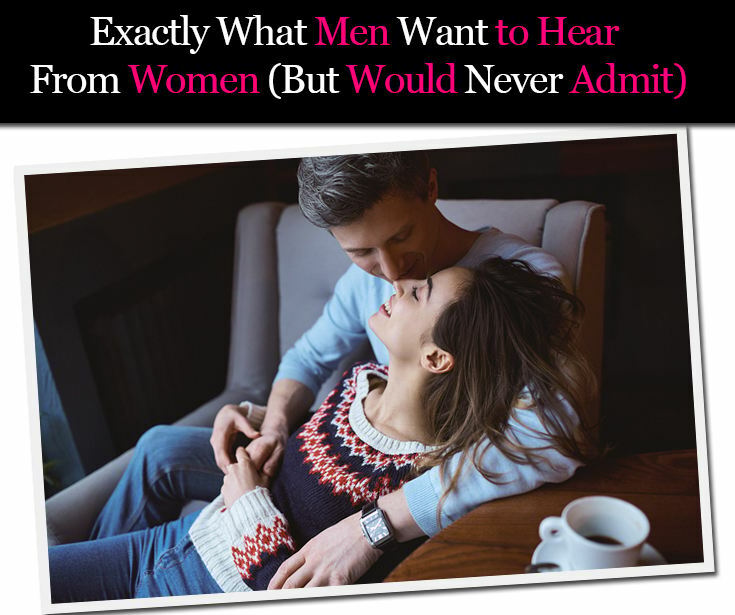 I’ve had countless experiences where I dated a woman who seemed amazing at first, but then it was almost like she flipped a switch and became someone else. This is why following rules to get a guy doesn’t work. 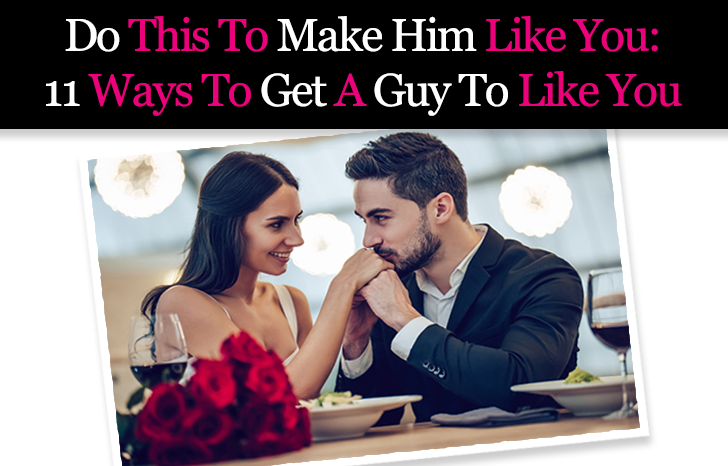 Sure, you can attract him initially, but you can’t keep him unless you have the right internal foundation. 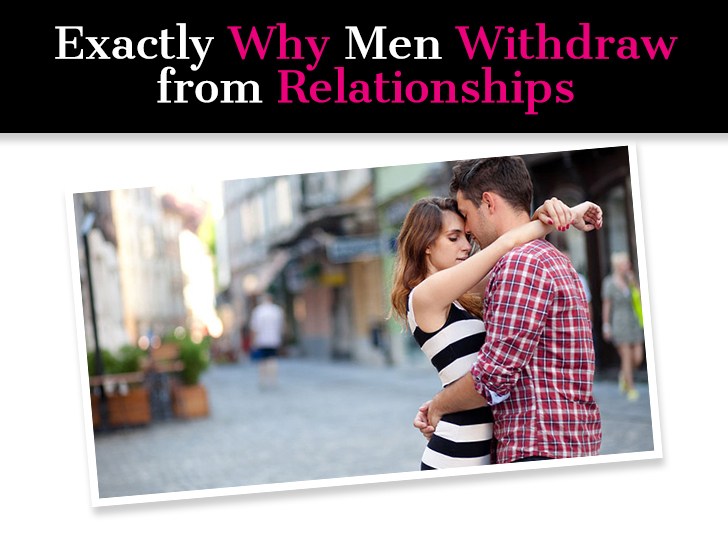 Let’s talk about an issue almost every woman will face in her relationship: He pulls away and then comes back. 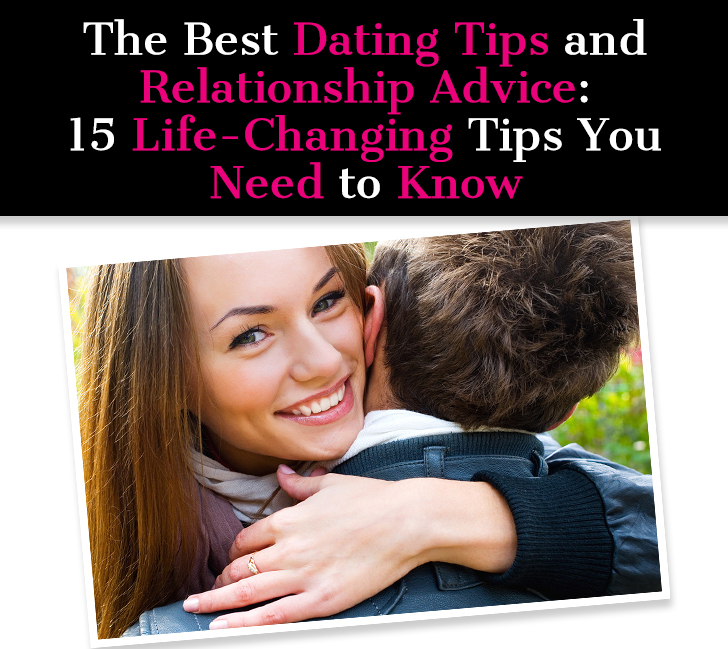 It could be a guy you’re casually seeing, or maybe it’s your long-term partner. No matter what the case, it’s disconcerting and you can’t help but feel panicked and on edge. Did you do something to upset him? 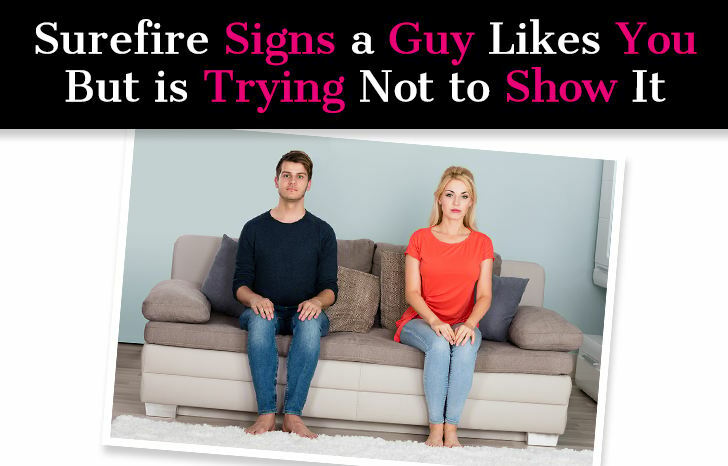 Is he losing interest in you? 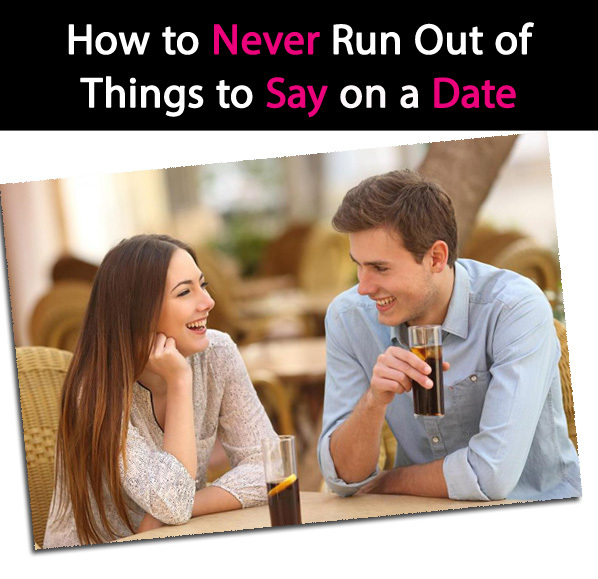 Does he want to break up with you? These are all terrifying questions to ask … especially when it’s a man you really care about. The fact is, men do pull away and come back in relationships. It’s a naturally occurring cycle and happens for important reasons. 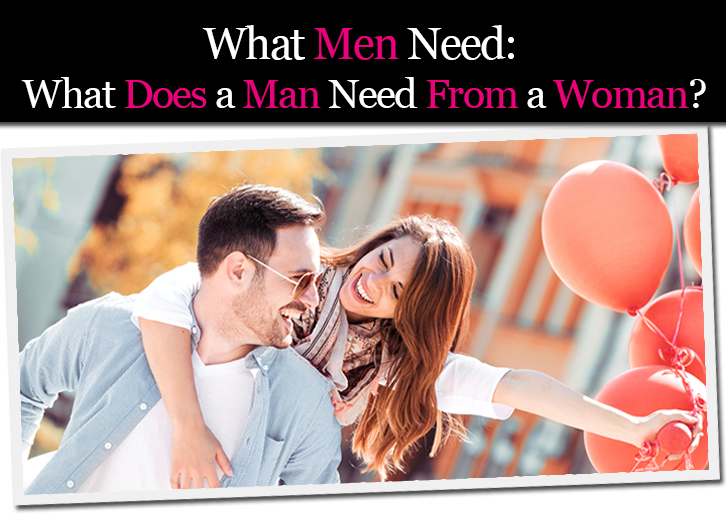 Men and women are different and as such, the way they deal with emotions and stress can be different. I know it feels confusing, but it’s actually pretty simple when you understand it, and that’s where I come in. Is there anything more relatable than listening to a girl wonder aloud if a guy likes her? That particular human experience is universal. 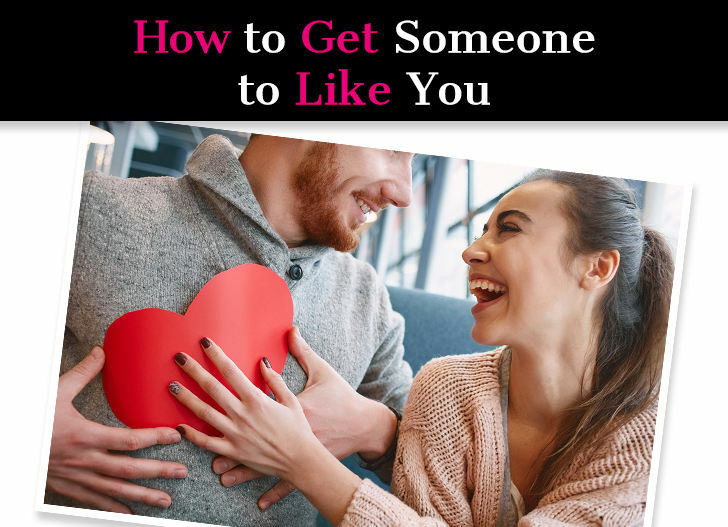 Everyone knows the vulnerability of liking someone. Just the very idea of confessing your feelings is alarming enough to make a team of energetic butterflies swirl pirouettes in your stomach. 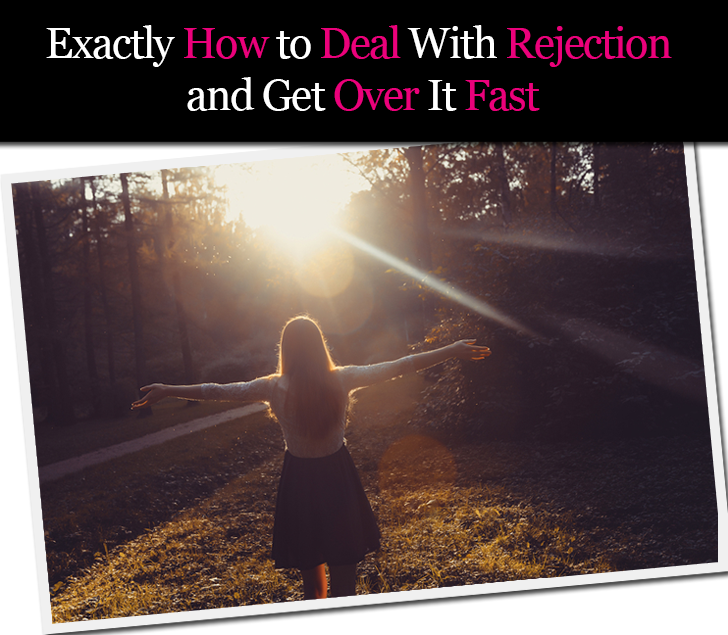 Just like women, guys want to do their best to avoid the crush of rejection. Eventually, one of you has to be the first to admit their feelings. To make this prospect a little less terror-inducing, guys will look for signs that you like them beforehand. Sure, sometimes signals can be misread. But a little evidence is better than nothing when summoning the courage to make your intentions known. 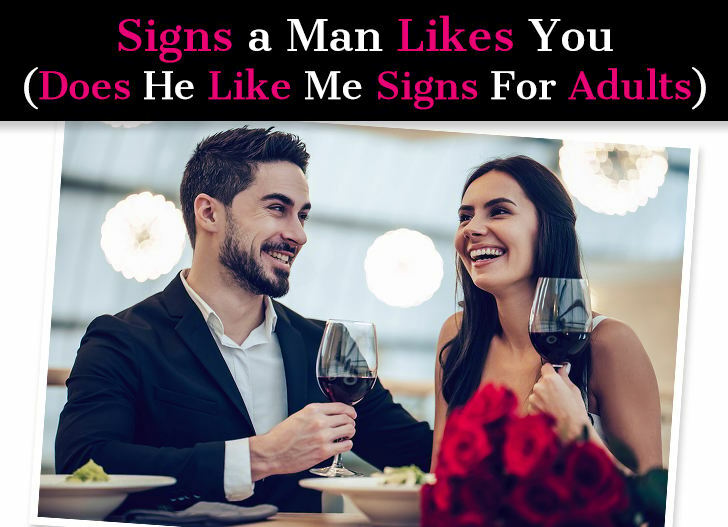 Here are the signs that he’s in the process of gauging how you feel about him.